Vivo has been quite a busy bee with a number of smartphones already from the Chinese OEM this year. 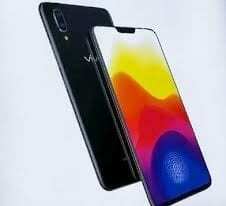 Remember the Vivo X20? Well this is the successor of the smartphone. The Vivo X21 was launched alongside the Vivo X21 UD, another variant that differs by only the position of the fingerprint sensor. 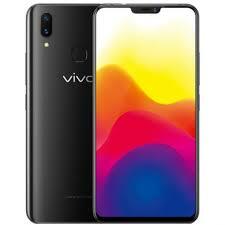 The new smartphone also comes with a notch like the recently released Vivo V9 both of which was inspired by the iPhone X same as the UD variant. Display-wise, it can only get better with a nice AMOLED screen coupled with an almost bezel-less display with a high-resolution. It doesn’t end there as you also have a sizeable display real estate fitted to the front of the smartphone. That being said, the smartphone comes with a 6.23-inch 2280 X 1080 pixels display which means you have an 19:9 aspect ratio.